Anchorage Memories Cache where you'll discover nostalgic Alaska T-Shirts, ebooks and more, right here in the cache. 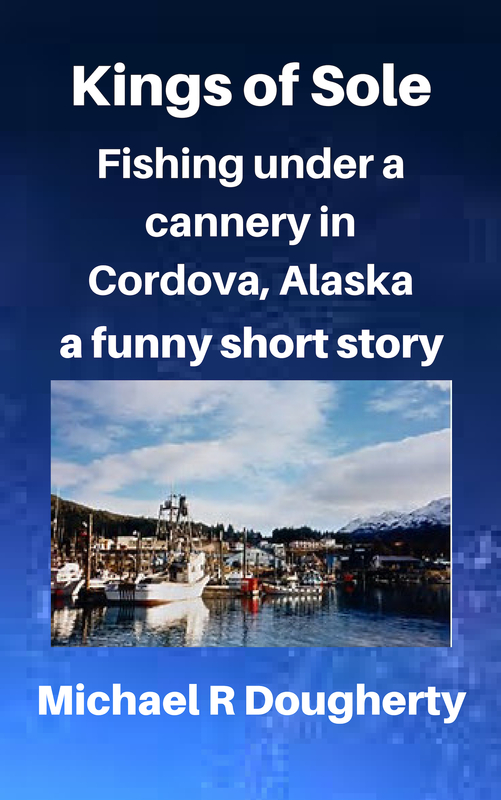 You'll love this Alaska book because you get not one, but three free short stories. I had no idea what a purse seiner was. 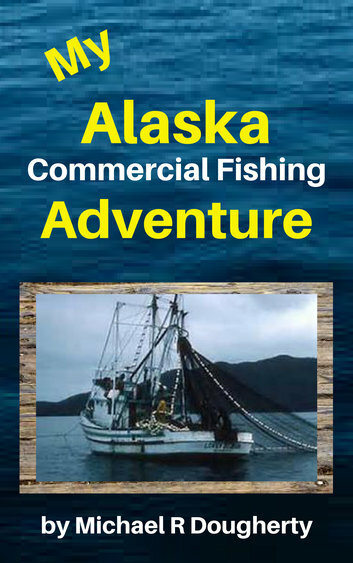 How do you make money "under" a fish cannery in Alaska? You'll love this story, based on a real life adventure. Remember the Music, the Dances? You'll love this free look back at Anchorage's answer to American Bandstand. 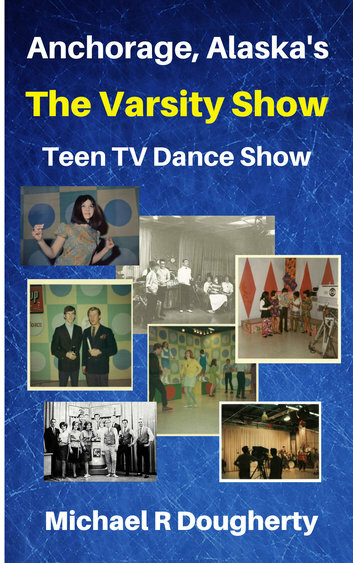 How would you like to have a free book that tells the fun story of an Anchorage teen television show? Check it out right now. Yours free from the Anchorage Memories Cache. "Adventure on Wendigo Island" is a fun, true story about two teenage brothers who's imaginations ran wild on a deserted Alaskan island. 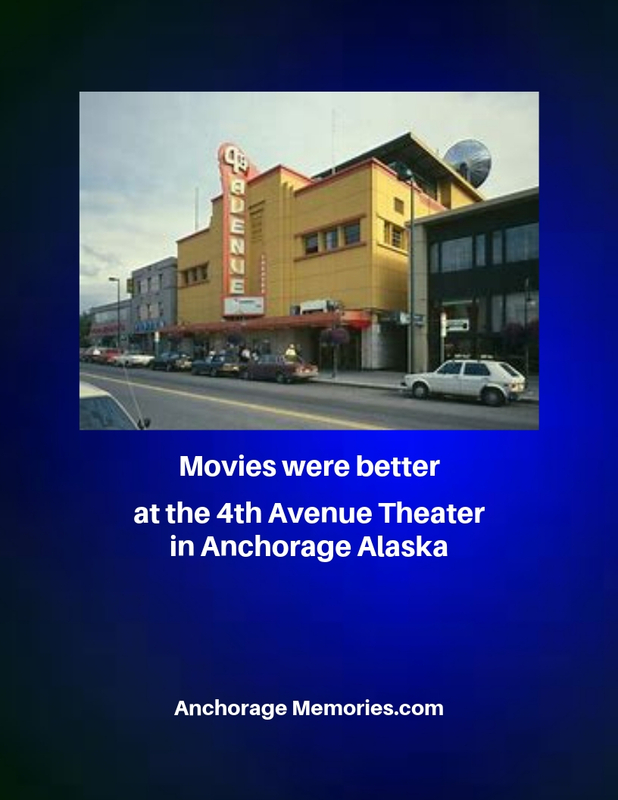 You'll love this mini-poster of Anchorage's favorite place to see movies. The 4th Avenue Theater. This beautiful nostalgic poster of Anchorage's grand theater, is an 8.5 inch by 11 inch instantly downloadable, PDF print, suitable for framing. Once you purchase this poster, you will be given a link where you can easily download this PDF Print. Remember the Mother Moose TV show? The Old Sourdough, Miss Northern Lights, Mother Moose and those wonderful "Rocky and Bullwinkle" cartoons. Now you can show the world that you love the Mother Moose TV show. Check it out now. Tell the world that you love Alaska. "Northern Lights & Snowy Nights & I Love Alaska"
This exclusive, one-of-a-kind T-shirt lets you tell the world about the Great Land. And since everyone says that they would like to visit Alaska, this special T-shirt makes a great gift for anyone that lives in the "lower 48". When the JC Penny building collapsed during the 1964 great Alaska Earthquake, Mary and her brother Norman were looking for a way to survive. 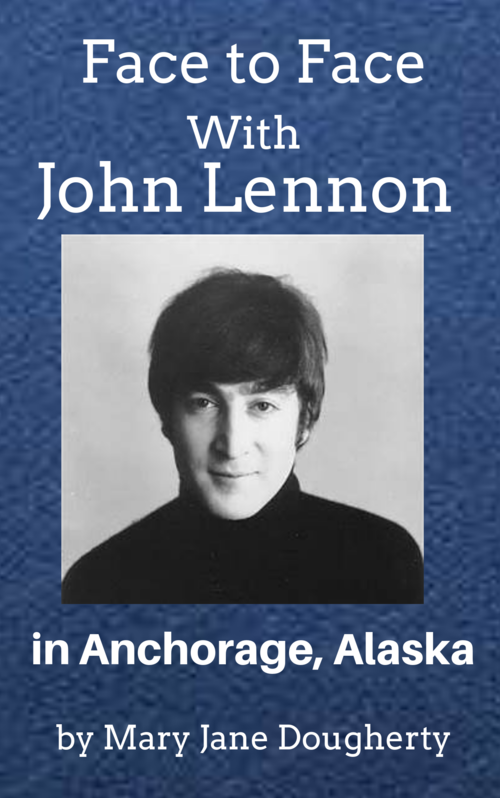 Remember The Fab Four in Anchorage? Discover what happened to an Anchorage teen when she came "Face to Face with John Lennon"
In Alaska, everyone knows that a "cache" is a small place, usually high up off the ground (like the picture to your right) where trappers and homesteaders keep their food and other goods safe from hungry Alaskan critters. Do you remember the Book Cache stores? In this nostalgic cache you'll discover a treasure chest of Alaska memories. 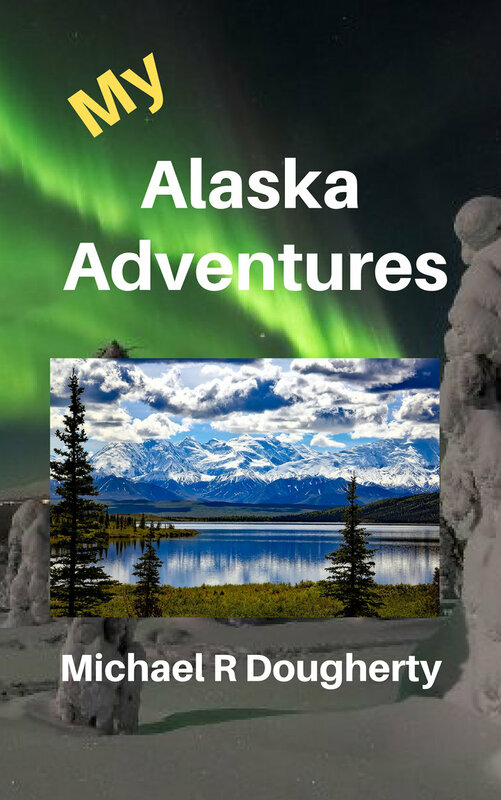 And if you live in Alaska, used to live there, or you've visited Alaska, you'll love these wonderful memories of the Last Frontier. How many times have you been asked about Alaska when people discover that you either still live there, used to call Alaska home, or that you've visited Alaska? One of the fun things about our Cache is that you can easily find Alaska T-Shirts, books and more that will help you remember those fond memories of the Great Land, and everything here in the cache makes great gifts for someone special. Yes, this nostalgic cache is filled with exclusive, one-of-a-kind Alaska T-Shirts, books and more that will bring back lots of memories about Alaska.